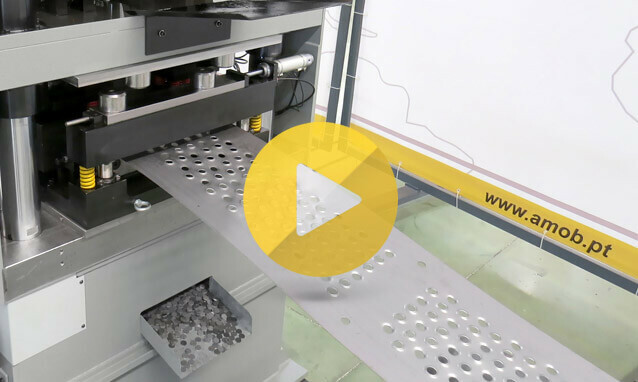 Our Four Columns Hydraulic Press solutions are equipped with the most important functions for reliable and productive forming. AMOB is an innovative designer, producer and also servicer of hydraulic presses. Innovation, quality and also precision are focus of our research work. In effect numerous customers around the world deposit their trust in our 4-post hydraulic presses. AMOB hydraulic presses are the right solution for anyone who places value on both quality and particularly attractive price/performance ratio.